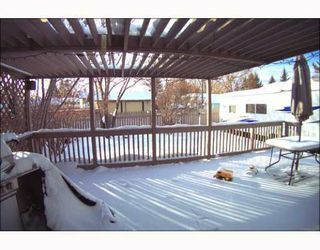 ** price adjusted $10000** Great family home in safe community.We have had a prelisting home inspection done and is in the home for you to view. 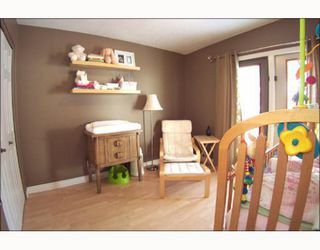 Buy without surprises!! 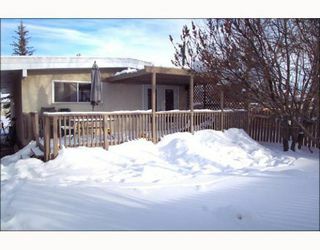 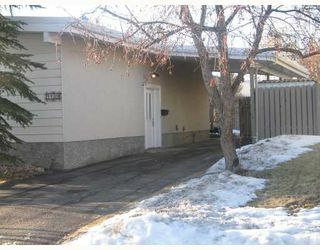 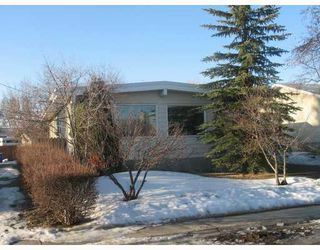 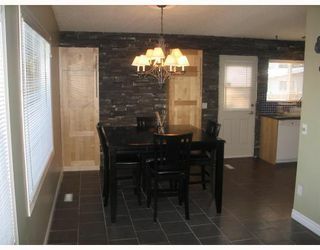 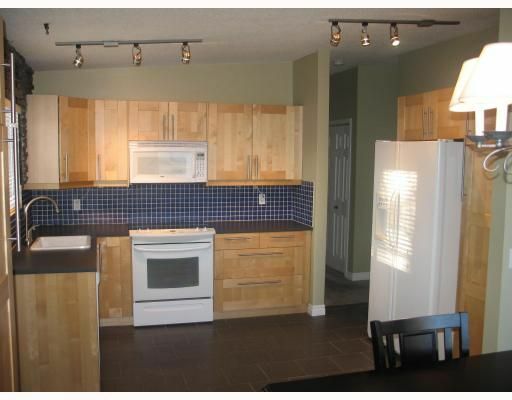 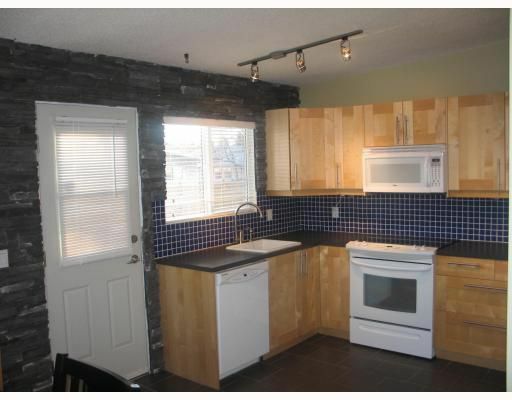 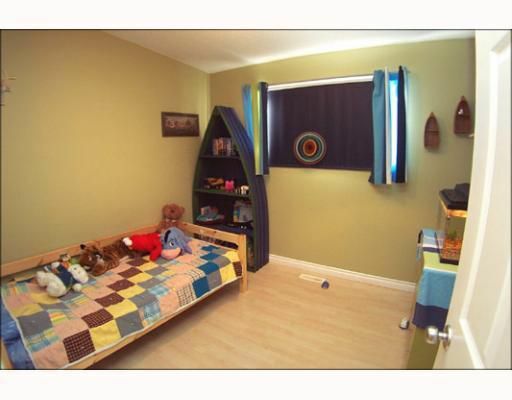 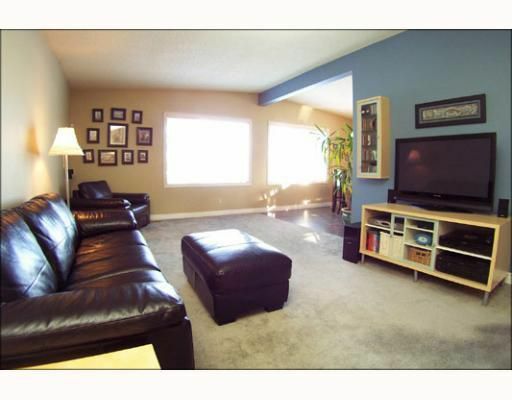 This 1150 sqft plus bungalow offers an updated home with beautiful new kitchen and diningroom featuring a slate wall. 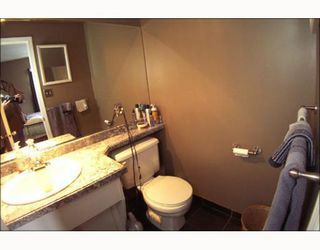 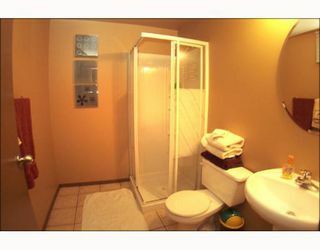 Many great updates including furnace, hotwater tank,updated bathrooms, etc. 3 bedrooms, south facing back yard, 2.5 baths, nice sized carport and room for the 5th wheel on this quite crescent. 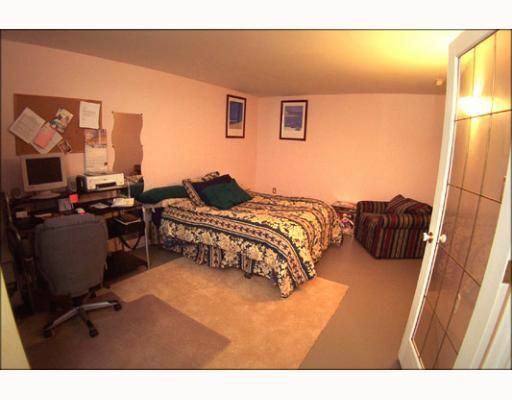 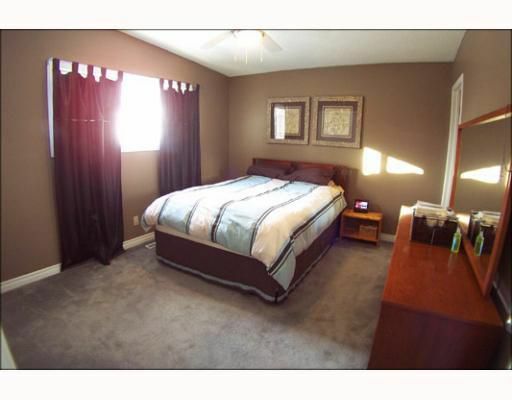 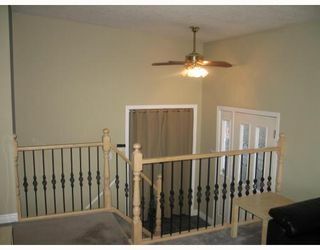 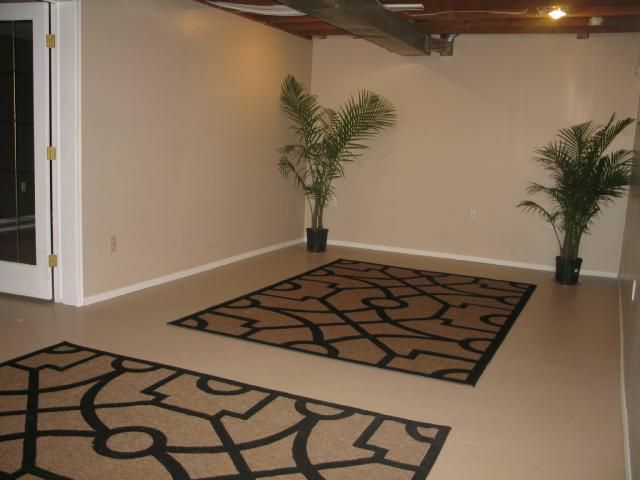 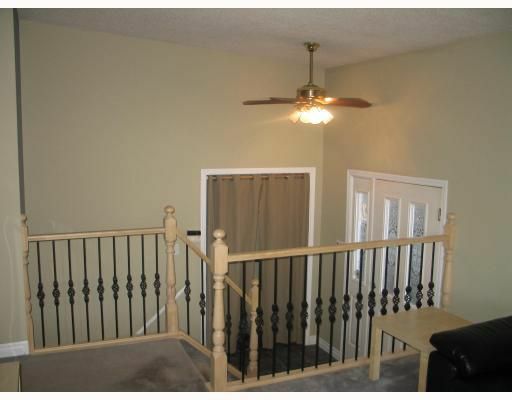 Basement has huge den, family room, 3 piece bath and work shop area. (basement floor is painted concrete sellers used area rugs, easy to keep clean) Schools, shopping, transportation all offered at a great price. 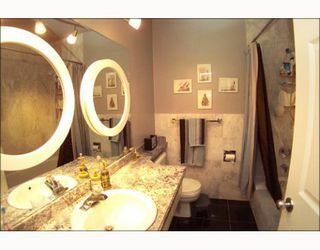 Look at the pictures then book your private showing.